We know that meeting physical and social needs are only half of the equation. Every person is wonderfully made in the image of God with unique talents and gifts meant to be used to care for our family and improve our communities. We were meant for a place at the table of conversation with a voice to share ideas and solve problems together. ​But often, the darkness in this world is overwhelming, and it can be difficult for individuals and communities to see solutions or hope for change and many are marginalized and overlooked, meaning their voices and ideas are never heard, their true identity of being made in the image of God is not understood. ​We equip our audiences with tools to help build trust and relationships that open the door for sharing the healing love and acceptance of Christ. Our location in Chiang Mai, Thailand, is within a 4 hour flight in any direction to Asia’s largest populations of unreached people’s. Thailand itself is less than 2% Christian. Being a mix of Therevada Buddhism, folk Buddhism and many other religions, the majority of people living in Thailand do not profess to know that there is a Creator God who loves them so much that he sent His son Jesus to be a bridge home to God. Prioritizing the Whole Person: We address both the spiritual and physical needs of people. Prayer: Because true transformation is the work of God, we have to seek His help, our training emphasizes this as a priority. 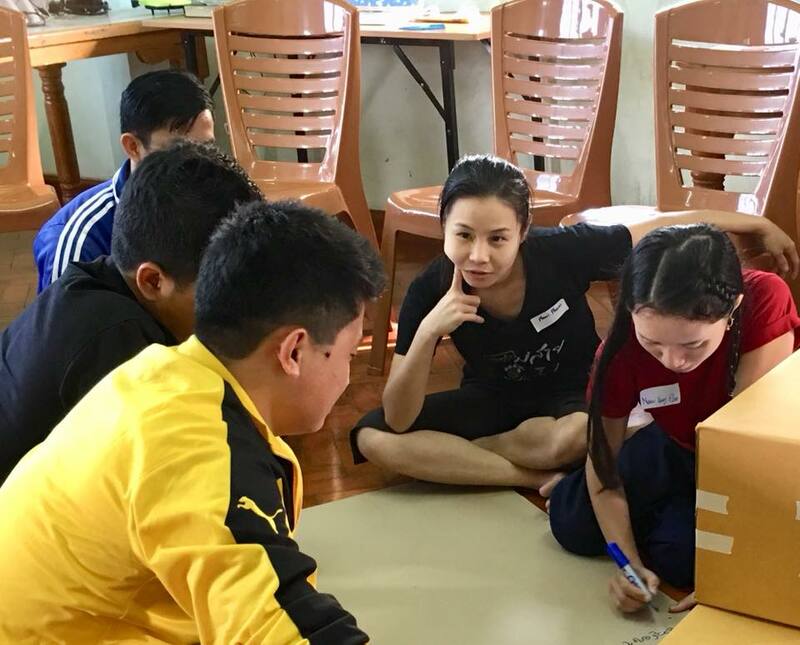 Multiplication: Simple, reproducible tools that don't rely on professionals but do rely on local leadership and volunteers makes sharing knowledge and skills realistic. Other communities see a difference in the approach and want to learn too. Some of the struggles that many families and individuals face include financial debt, knowledge about preventative health care issues, gender inequality, broken marriages and addictions. 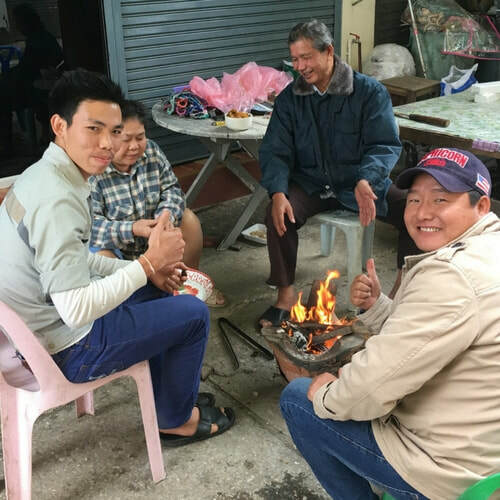 We address the root causes of these issues by equipping local Christians and NGOs with tools to help their people lower the risk factors which make families vulnerable to a variety of problems, including falling into the hands of those who would exploit them. Participatory Learning: Our teaching methods engage adults and children in discussion, reflection and action, building on what they know. It also allows less educated people to shine as trainers. Stewardship of Local Available Resources: When people utilize and take care of the resources they already have, they grow their independence and can teach others to do likewise. Commitment to the Vulnerable and Marginalized: Jesus offers salvation to everyone. However, He particularly calls us to serve those whom others might ignore. ​Thailand and its surrounding nations are home to many people groups at risk of being victims of the nightmare of human trafficking (the trade in human beings), and other forms of exploitation, due to neighboring wars, displacement, poverty and a lack of education about the issues. These prevalent issues have many factors on both the supply and demand side too large to take on alone. 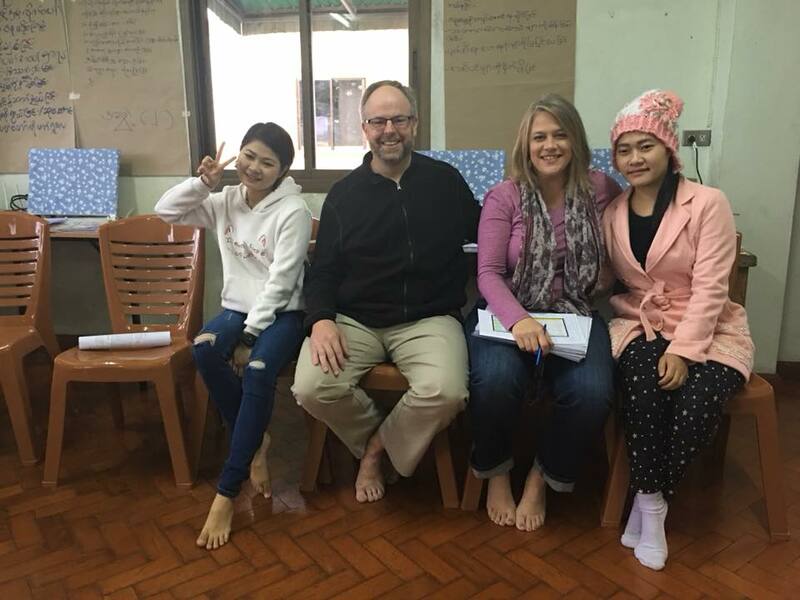 We participate in meetings from the experts at Freedom Resource International and have attended their workshops on the Dynamics and Excellence In Responding to Human Trafficking and Exploitation in the Greater Mekong Sub-region. ​This helps us stay focused on our strengths in educating at the family level about the risk factors and it provides us with timely knowledge on who to connect vulnerable people to for help with legal and safety issues that we are not equipped to address. A Bridge To The Table from JJ Milmore on Vimeo.